We work with multiple species of small felines through education and study as a means to ensure future knowledge and species preservation. 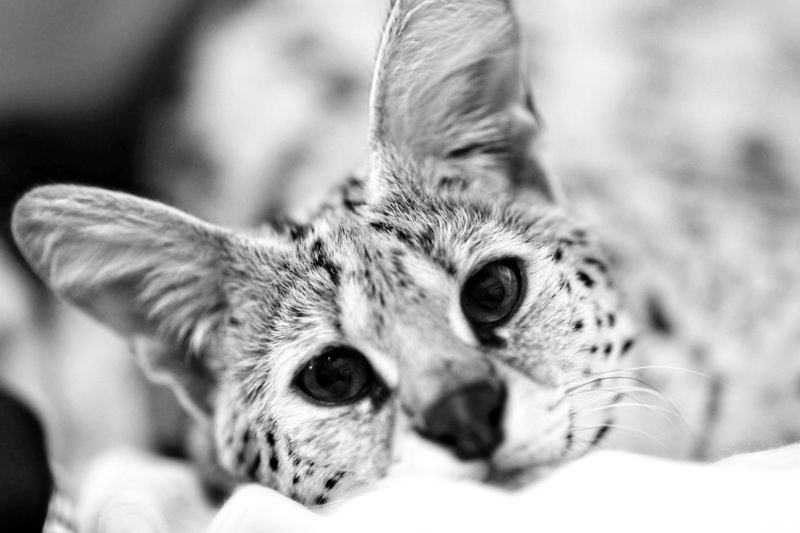 Serval's are considered as small species of feline that originate from Africa. They are a slender animal, that have the longest legs of any cat, relative to body size. Caracal's are one of the more intelligent felid species, yet affectionate and very trainable. Some people are put off /discouraged by their hissiness. Hissing is just their means of communication. 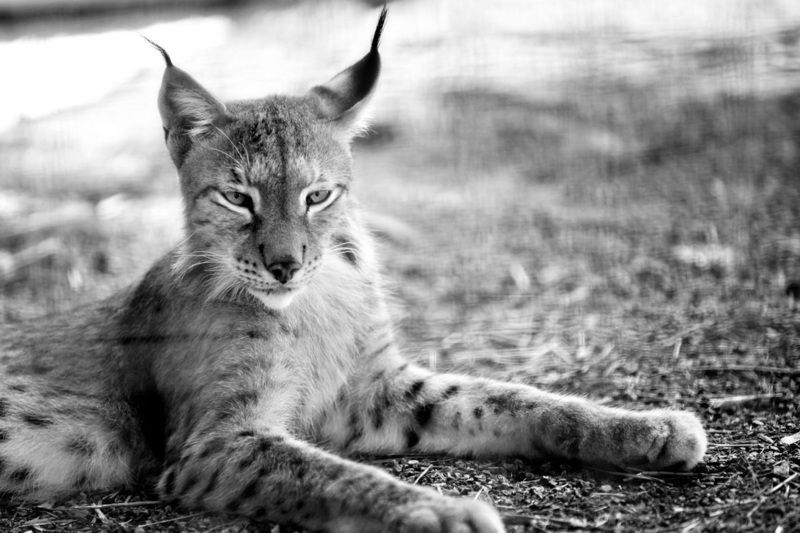 The Siberian lynx (L. l. wrangelli) is slightly shorter than the western European lynxes. The coat is usually a grey or silver color with much stippling of white hairs mixed in. Spots are seldom found on Siberian lynx. They range from western Russia to the Bering Sea. Canada lynx average weight ranges from 18-24lbs, they have unusually large paws that act like snowshoes in very deep snow. Geoffroy's cats are one of the smallest wildcats on earth. Average weight ranges from 4 to 8 pounds. With our animal ambassadors we are able to teach all ages about respect for wildlife and their environments. 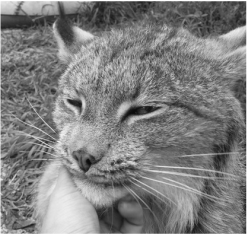 Through our efforts we also support captive management of feline genetics which insures that although threatened and endangered in the wild, feline species will and are being preserved and used for repopulation programs as needed. We are USDA licensed and regulated. 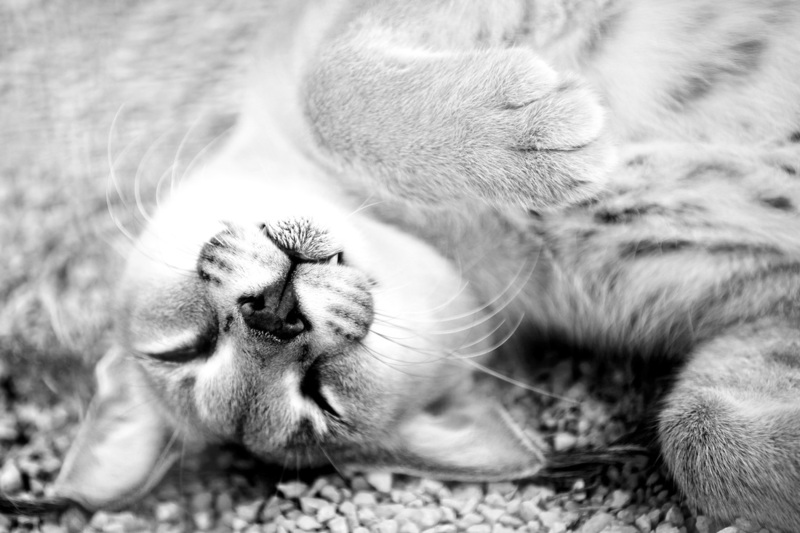 All of our felines are provided with daily care and enrichment. We are actively involved in many species preservation projects and conservation studies. We are members and active participants in many groups we feel are the basis for the future success of many species survival.